A simple way to measure a music scene’s health is by the number of quality recordings coming out of it. 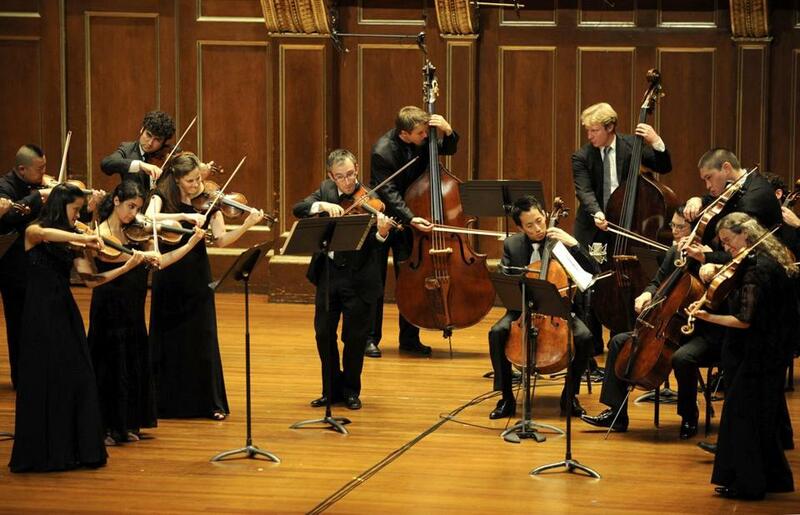 By that metric, classical music in Boston is thriving, 2014 having seen a swarm of new CDs, DVDs, and downloads from locally based artists and ensembles. The following is a summary of the best I saw and heard this year — but it only begins to scratch the surface. BMOP has been issuing recordings on its label, BMOP/sound, since 2008, and this year’s discs reflect the ensemble’s catholic approach to 20th- and 21st-century music. The range is evident from two notable releases. One, devoted to MIT composer Elena Ruehr, is centered on the three-movement “O’Keefe Images,” whose expansive washes of orchestral sound almost seduce you into forgetting its underlying organization. The other contains works of the serialist composer Milton Babbitt, whose “All Set” brilliantly weds 12-tone compositional technique to jazz instrumentation and swinging rhythms. 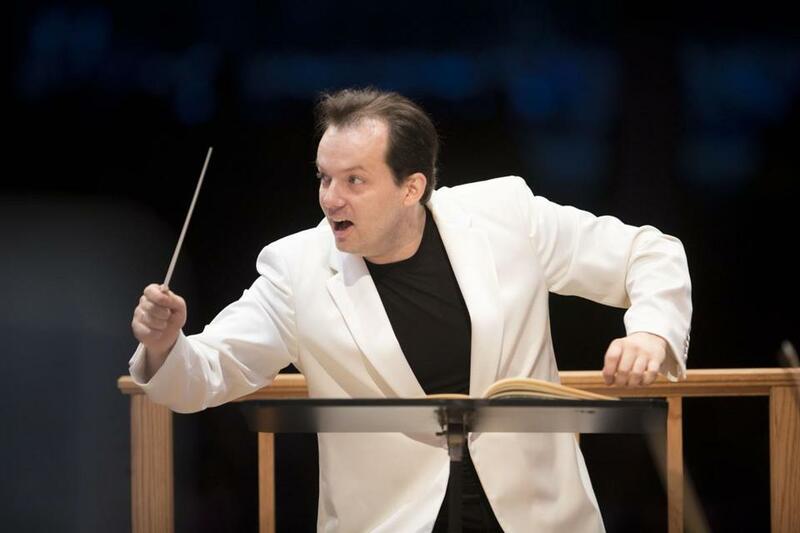 The Boston Symphony Orchestra’s new music director made a splash with his first recording on the BSO label, featuring music by Wagner and Sibelius. Not to be overlooked, though, is a terrific DVD of an all-Strauss program with the Royal Concertgebouw Orchestra, which Nelsons regularly guest conducts. It includes the rarely played “Macbeth,” a majestic and well-paced “Also Sprach Zarathustra,” and a relentlessly dazzling “Till Eulenspiegel.” This should whet the appetite of anyone planning to hear Nelsons conduct the BSO in Strauss’s “Don Quixote” in its first program of 2015. A member of the Brandeis University faculty for many decades, Boykan is an underappreciated composer whose music, often serial or atonal, is leavened by hints at tonality and a strong, often quiet, expressive sense. The Cambridge-based pianist Donald Berman gives sure, heartfelt performances of selected piano works: “Usurpations” sounds like an extension of early Schoenberg, while the Third Piano Sonata, written in memory of composer Edward Cohen, is swathed in melancholy. 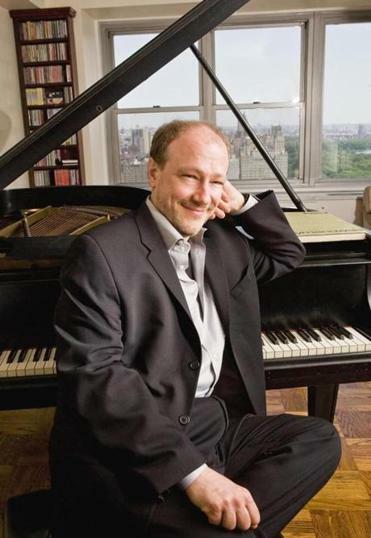 Pianist Marc-André Hamelin released a solo recording of Debussy. “I am not aware of a greater marriage of intellect and sensuality,” Hamelin said of Debussy, and the same could be said of the superb pianist. In his first Debussy solo recording he takes on the complete “Images” and the second book of Preludes. In all of them he eschews gauzy impressionism for a meticulous clarity in which virtually every note can be discerned individually. I’ve never heard “Mouvement,” from the second book of “Images,” played so precisely, somehow magnifying the music’s evocative sense. A member of the University of California, San Diego faculty, Liang has deep Boston roots, with degrees from New England Conservatory and Harvard. Part of a generation of Chinese-born expatriate composers, he writes subtly incisive music in which the influences of his homeland have an abstract, indirect presence. “Bamboo Lights” collects a number of timbrally refined chamber works, but it’s the title work — a brief, violent piece memorializing Liang’s family members who perished during the Second World War — that seizes your attention most. It was commissioned by the Callithumpian Consort, which premiered it at the Gardner Museum last year and performs it here in chilling fashion. A Grammy-nominated two-CD set recorded by Radio Bremen preserves for posterity the excellent double bill of Charpentier chamber operas, “La Descente d’Orphée aux Enfers” and “La Couronne de Fleurs,” which BEMF premiered in 2011 and reprised in 2013 and this year. The former is the more compelling work despite being left unfinished, and contains some glorious singing by Aaron Sheehan in the role of Orpheus. 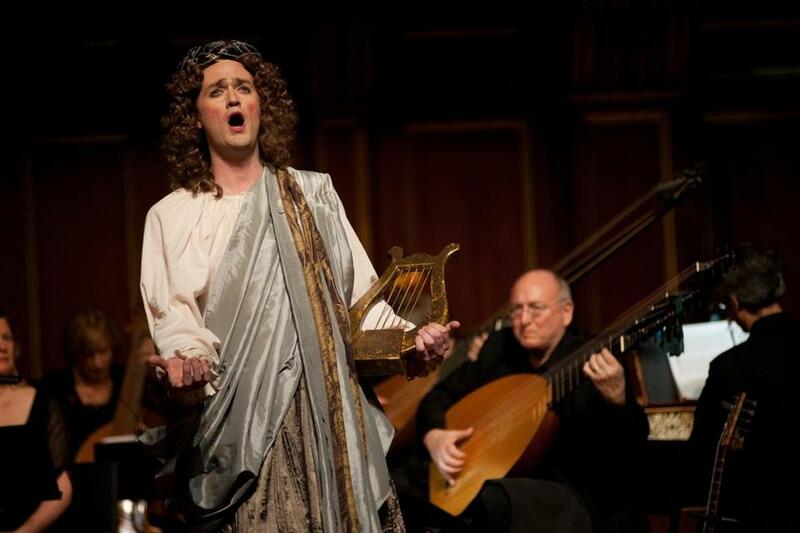 Aaron Sheehan in Boston Early Music Festival’s performance of the chamber opera “La Descente d’Orphée aux Enfers,” preserved on CD. 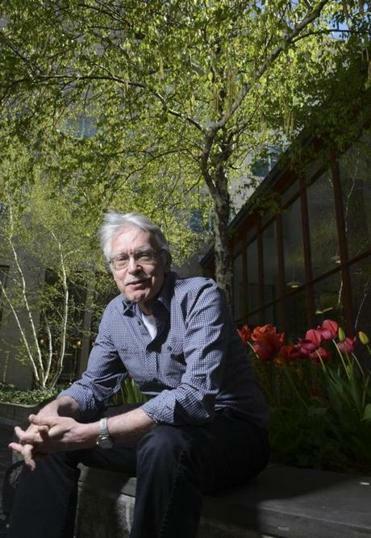 John Harbison released a new piece of chamber music, the String Trio, on CD. For his newest piece of chamber music, the String Trio — completed last year and premiered in September — Harbison looked back to the form’s most illustrious predecessor, Mozart’s Divertimento in E-flat (K. 563). The new work begins with a kind of quizzical elegance, and the slow movement is as despondently beautiful as anything I know in the composer’s oeuvre. But “Let the critic not be fooled however by this veneer of friendliness,” Harbison writes in an amusingly ominous program note. “I have a knife for his ribs later on, at the moment of greatest security.” He’s referring, perhaps, to the growing instability and dissonance that explodes in the final movement. I emerged unscathed, but that is no slight against this captivating work. Also on the CD are two earlier works: “Four Songs of Solitude,” for solo violin, and “Songs America Loves to Sing,” for chamber ensemble.